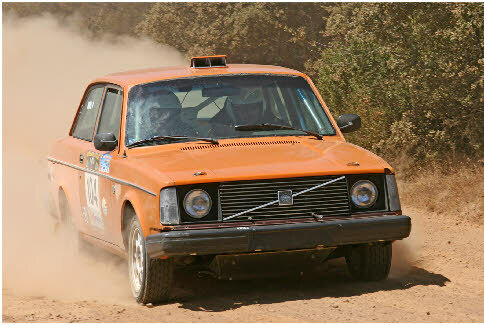 My friend, Al Kun, invited me out for the first of a number of interesting rallies we'd do together. I road-tripped down to the Bay Area to participate, because I'm always up for an adventure, right? Well, Mendocino in 2011 was very interesting. And by interesting, I mean hot. Like over 100 degrees outside the car kind of hot. He brought along some Camelbak things full of ice to try to cool us down, but my people are from the cold north and I was dying in the car. To top it off, this was a tulip-only rally, and the tulips were very sparse. So I was basically riding along in an oven with nothing to do to distract myself from my terrible choices. The before-party and after-party were nice, though. And we finished with no drama (other than my melodrama about the heat, that is).